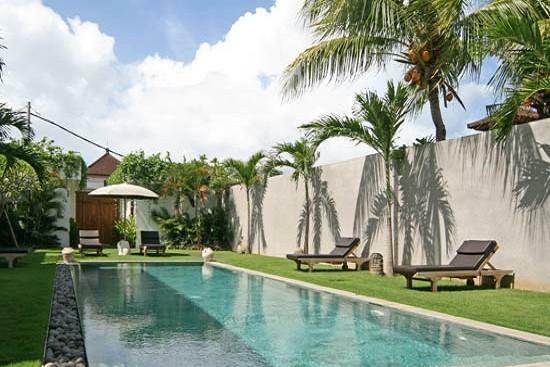 Villa 3381 is nestled in the chic district of Oberoi, on the southwest coast of Bali in the vibrant city of Seminyak. 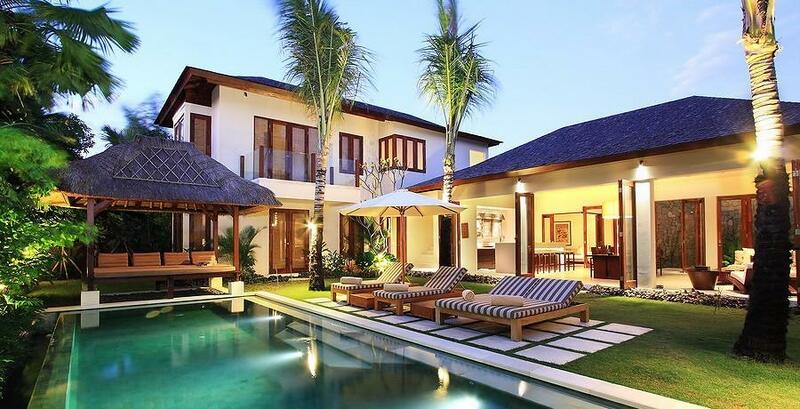 One of Bali's most visited area, Seminyak is where you will find most of the villas, hotels, and resorts, along with some of the avant-garde designers' boutique and up-and-coming stylish restaurants. 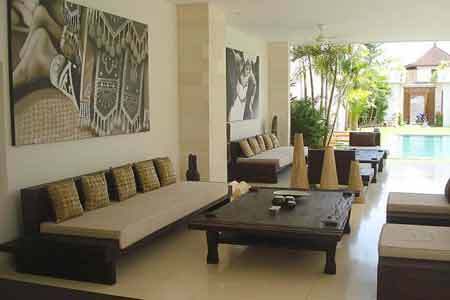 The property offers a refined architecture designed and built by the well-established interior designer/architect Stephan Rémini. 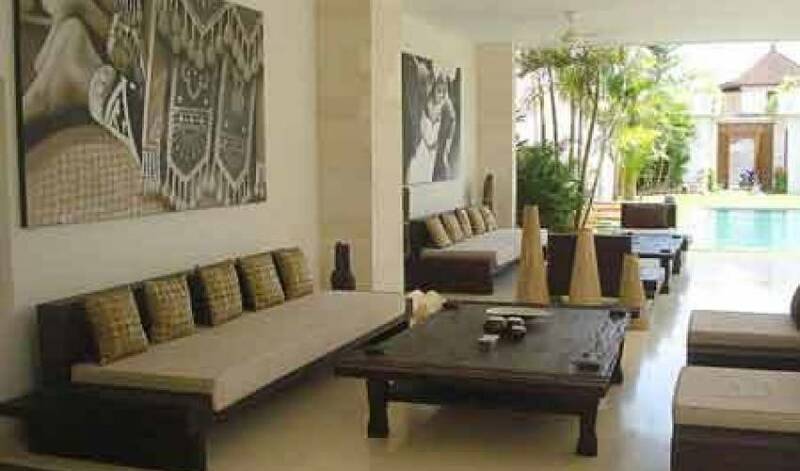 Like in most of his projects, Rémini focused on optimizing all living areas, gracefully setting 5 bedrooms (including a master bedroom which can be privatized with its own swimming pool), a fish pond, two gardens, a patio, two swimming pools , a bar, a fully equipped kitchen, and a living room area (200 m2) totaling to 400 m2 of living space and 1000 m2 of land. 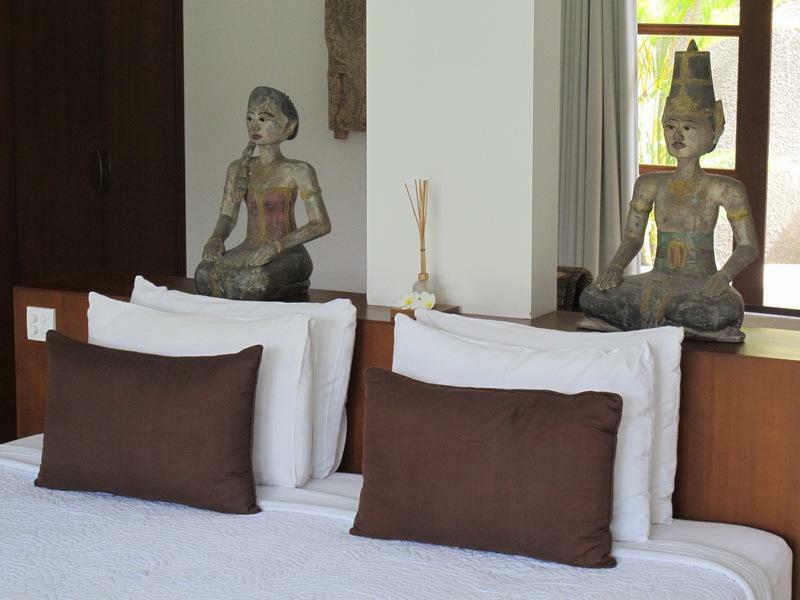 With its view on some of the last rice fields of Seminyak, the villa offers a striking daily Sunset from the upstairs bedrooms. The feeling of space is achieved by the blend of a sober color palette such as beige, green, gray and chocolate. 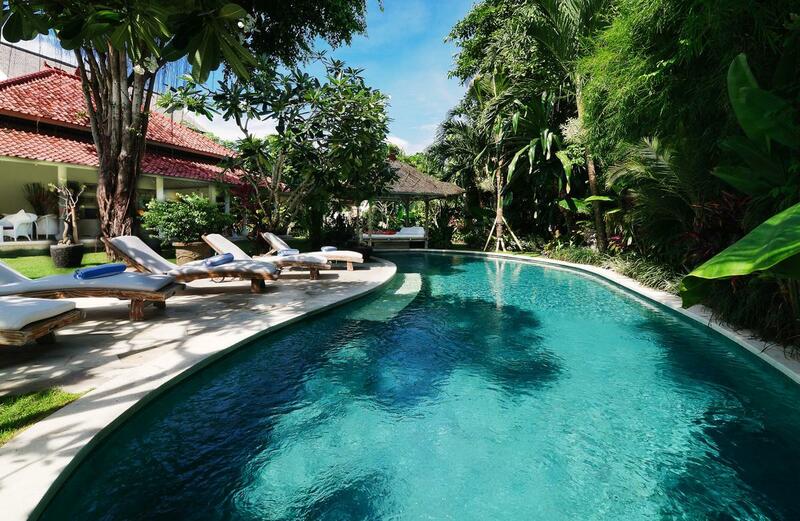 The swimming pool is surrounded by a spacious garden with deckchairs. 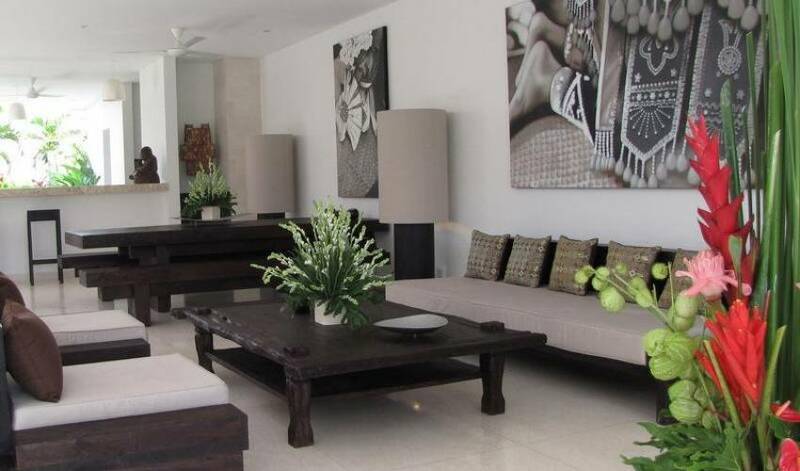 The interior decor is a mixt of sober style and timelessness with a purified line of furniture designed with local and gorgeous materials such as flax, sonoklin wood, and stone curving. 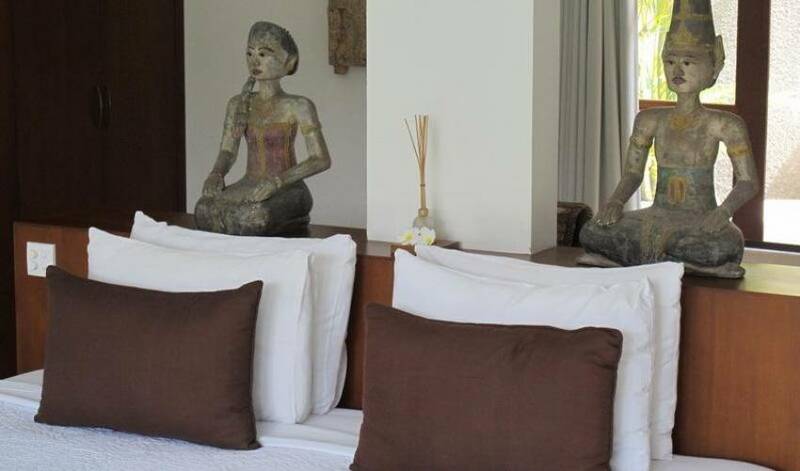 Located in the center of Seminyak, unlike some other villas in Bali, there is a safe and quiet feeling from all nocturnal nuisances. 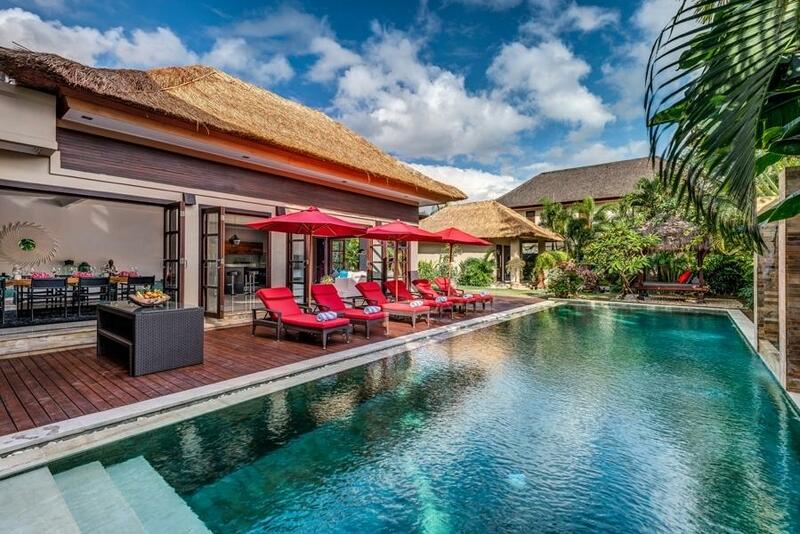 Offering the same standards and services as found in resorts in Bali and international luxury villas, with a dedicated staff, available to provide all the services you expect of a private villa. 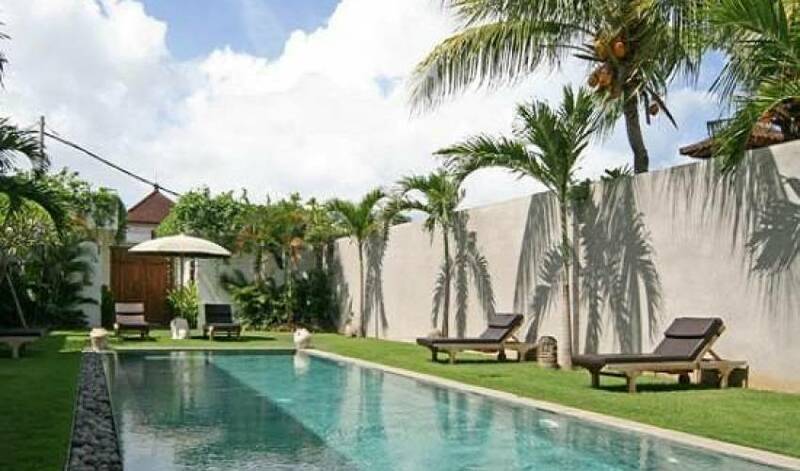 Less than 400 m from the sea and 300 m from the KU DE TA, Villa 3381 was designed to offer a vacation villa in an urban setting, while maintaining the peaceful and quiet retreat like vibe sought after by the travelers who come to Bali.. Fans and air conditioning, bath / shower, toilet, TV. 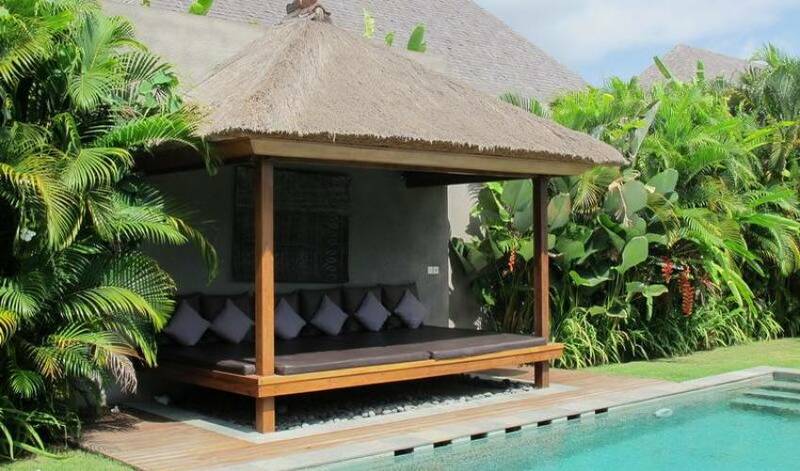 Two pools 12m x 4m and 4m x 9m, with a lotus pond, two gardens, a patio. 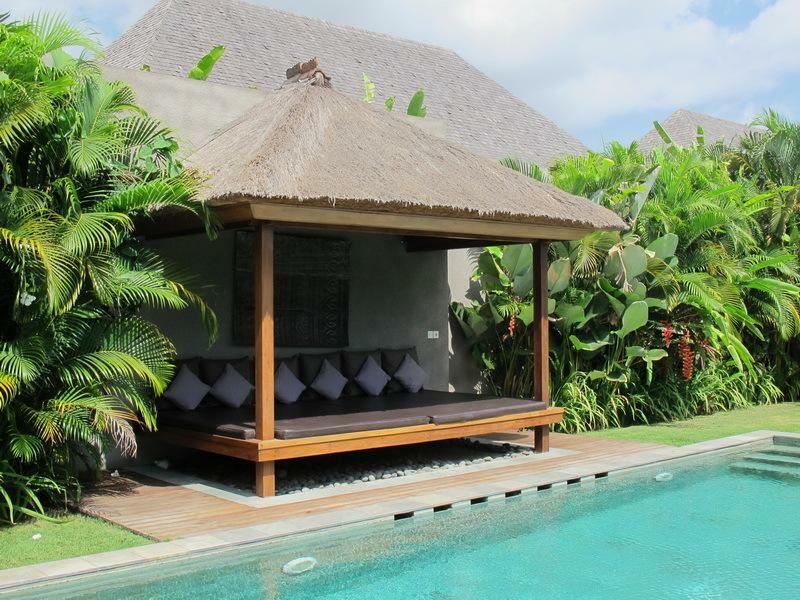 We returned from Bali (rather reluctantly!!) yesterday. We all had a super time. Thank you for your help in organising the villa. Kumara and his staff were excellent and ensured we were very comfortable. All staff were very helpful & courteous. We found that all the staff were wonderful. 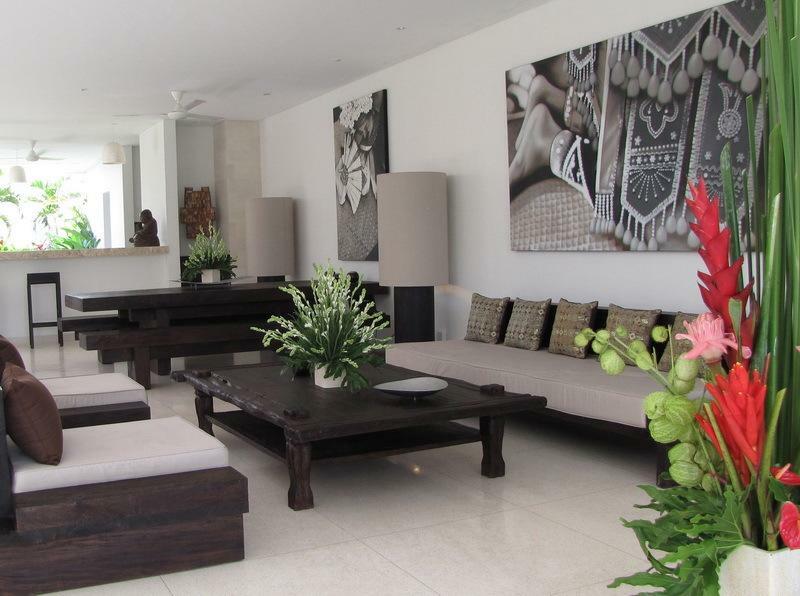 We will & have recommended your villa to our family & friends.